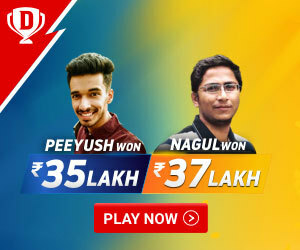 IPL has always been considered as a tournament which offers perfect platform for all the young cricketers to showcase their talent whilst playing along with some of the biggest International stars. Still this tournament has often witnessed some of the most breathtaking performances by a number of cricketing legends down the line and there are times when they have performed better than all those young players in the process. Having said that, it’s also been observed that T20 cricket is all about skill, energy and power which often deteriorate with age and in the same regards; let us take you to a list of 6 players in IPL which must retire from the T20 tournament for one reason or another. 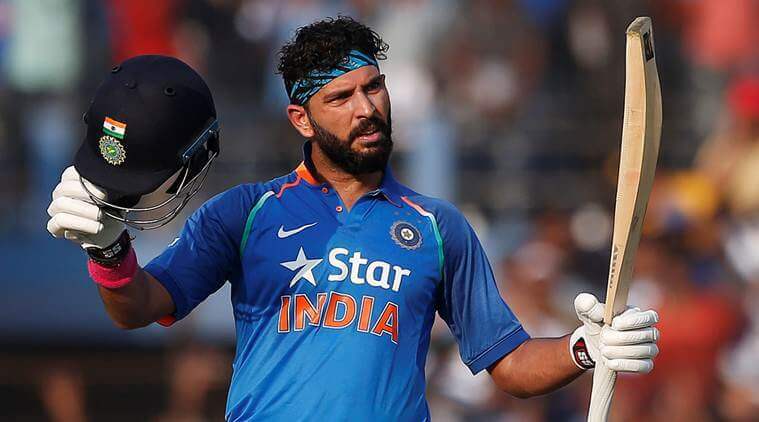 With all the due respect to the legacy of this Indian cricketing legend, we can say that Yuvraj Singh is no more the player he used to be in the past. Moreover, his poor form along with fitness concerns has put him in a more critical situation than ever before and whilst there is no doubt about the talent he carries on the field. Moreover, he has last played an International game two years back and even when we talk about his stint with his IPL franchisee Punjab, he has just been released from his contract in the wake of a poor season in the 2018 IPL. Yuvraj isn’t just a player, but an idol to many people around the world and whatever he has gone through in his cricket career can be an inspirational story to many. But at the same time he must realize that he is not going to be any younger and with that being said, things would get tougher for him in the times to come. Therefore, a legend like him must bid adieu to the International cricket along with IPL to mark an end to his cricketing career on a good note altogether. 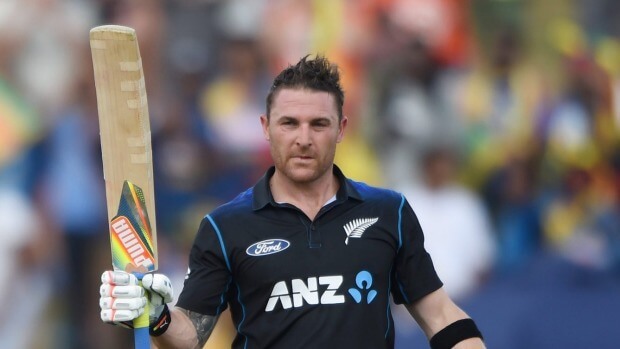 Brendon Mccullum is one of those few players who have had a blistering start to their IPL career and whilst he did play that magnificent knock of 158 runs against the RCB team in the inaugural edition of the IPL, the form and the reflexes for the season campaigner have been dipping lately. Mccullum hasn’t performed up to his name in the IPL 2018 with his team RCB and whilst he has been bought by them at a hefty amount in the IPL 2018 auction, he didn’t had a good season altogether. Eventually, Baz has been released by the RCB team and there are fewer chances that any team would be going for him in the upcoming auction for the next season. 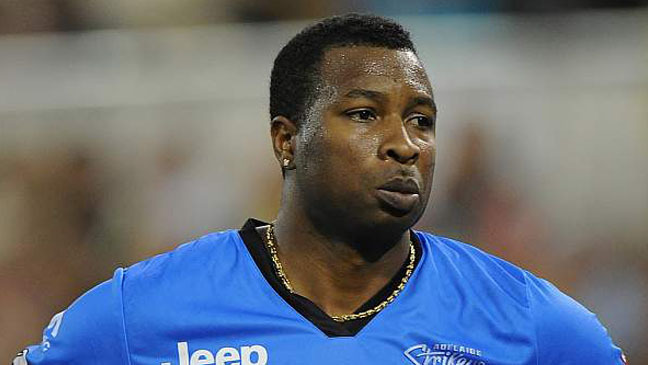 Kieron Pollard is one of the very best in the T2o cricket and he has proved his mettle in the IPL whilst playing for Mumbai Indians over all these years. Still this player is not having the time of his life in the past few months and while he currently ages 31, he is not going to be any younger in the coming times as well. Meanwhile, he had a bad season in the IPL 2018 with Mumbai didn’t been able to perform like a player he used to be in the past for his team in the process. Also, he has been off colors in the International circuit as well and didn’t play that much with the National team as well in the past few months. Therefore, time is now for this Caribbean player to say goodbye to International cricket and IPL altogether and make way for other players to prove their worth in his place. Quite often we have seen Vinay Kumar coming out and playing for an IPL team in every other IPL and but this 34 year old player hasn’t had the best of the season in the IPL 2018. Moreover, even though we can regard him one of the better players in the domestic circuit lately, he hasn’t been able to repeat the same during the T20 tournament eventually. 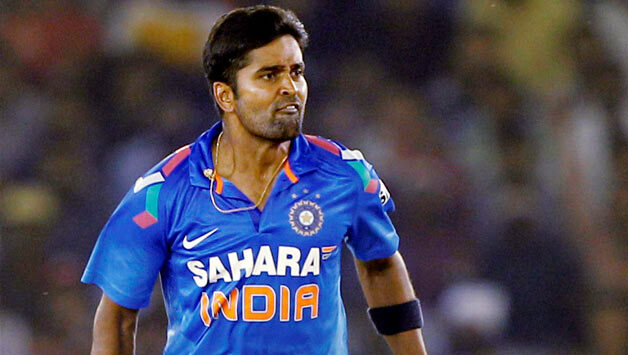 While Vinay kumar was used to be known as an expert death bowler for his team in the past, he gave away 17 runs in an over to the pair of Dwayne bravo and Ravindra jadeja in the IPL 2018 match against CSK and that was the match which made him sit out of the squad for the rest of the tournament. While IPL 2019 auction is round the corner, there’s every possibility that he won’t be finding another team this time, so must consider a retirement from IPL. 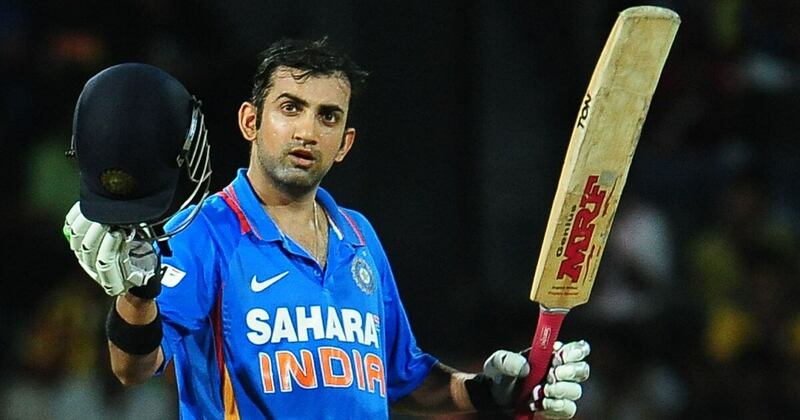 Everyone did came to surprise by seeing Gautam Gambhir turning his back to his old team KKR and joining his home team Delhi instead for the 2018 season. But this step didn’t really come well for either him or his team during the tournament and eventually he stepped down from the captaincy whilst making way to Prithvi shaw out of bad performance. Time is now that he must consider getting off from IPL and go forward with his domestic career as there’s hardly any chance of him getting picked by any team this year. Mohammed Shami might come as a surprise pick in the list, but his performances in the IPL 2018 are proof enough for his depleting T20 cricketing abilities lately. Moreover, he is a much better bowler in the test matches for his country and keeping in line with IPL and t20 Cricket would not bring any good for either him or his team in the IPL. Although there is no doubt about the fact that Shami has performed on a brilliant note in the International limited over format along with the Test matches, his performance in the T20 matches specifically isn’t up to the required levels and he often leaked more runs whilst not having enough variations in his bowling. Moreover, he has just been released by his IPL team Delhi and we can surely say that this is the right time for him to say goodbye to his IPL career and solely focus on his stint with the National team altogether.